Amazon wants to make a splash during awards season, and its most recent pickup is primed to do just that. The retailer’s film division has acquired the distribution rights for Joseph Gordon-Levitt’s K Troop, an historical drama about the rise of the Ku Klux Klan. The Hollywood Reporter, which first reported the news of Amazon’s latest acquisition, called the bidding process for K Troop “competitive.” In its new home, the film will become part of Amazon’s strong library, which also includes upcoming features from Woody Allen and Jim Jarmusch. 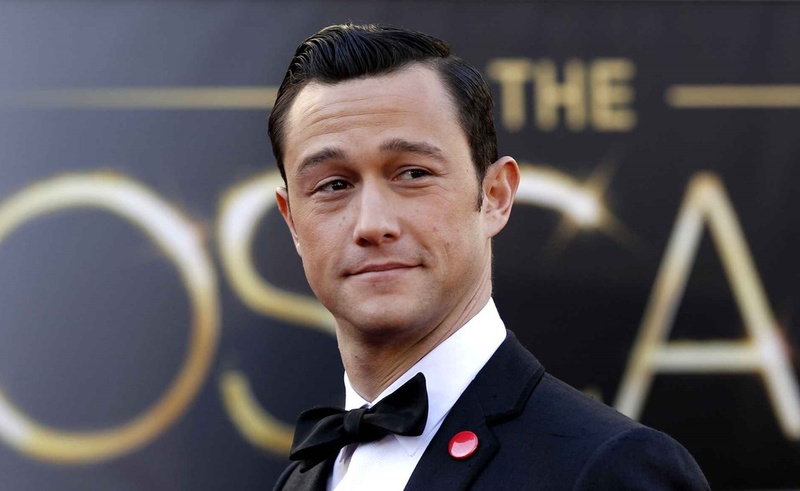 Gordon-Levitt is producing K Troop through his hitRECord Films studio, and he is also likely to star as Lewis Merrill, the leader of the titular unit and a frequent combatant against the KKK. Amazon’s desire to crash the Academy Awards is no secret, and K Troop is the sort of film that checks all of the “Oscar bait” boxes. It is a historical drama with a biography at its center and an overarching theme of race relations; all three of those qualities tend to play well with the Academy. The cast of K Troop, the screenwriter who will pen its script, its release date, and Amazon’s distribution strategy are all unknown at this time.